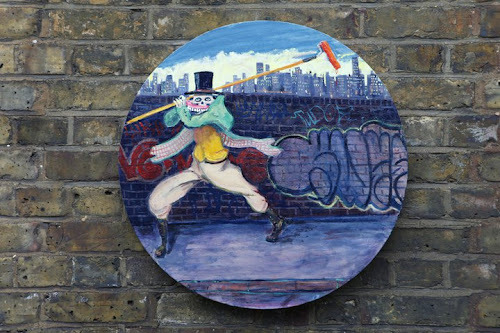 The 11 January sees the opening of a joint exhibition at London's Arch 402 Gallery featuring works from graffiti artist Sweet Toof and artist Shan Hur. 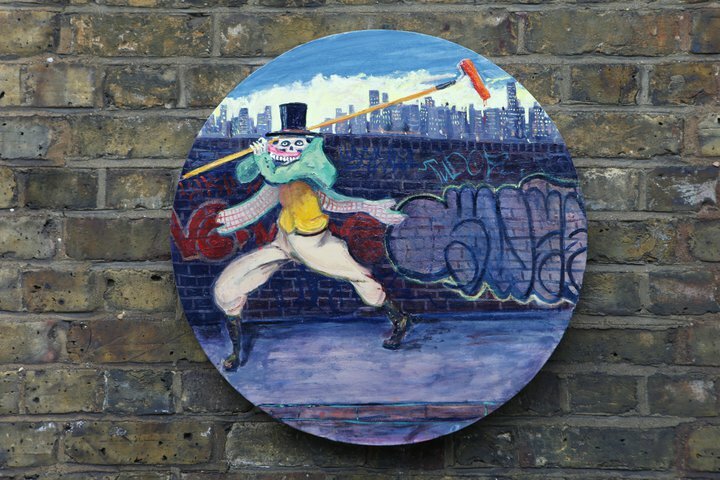 The 'Having a Dig' show will a collection of new oil paintings from Sweet Toof as well as installation pieces from Shan Hur. The exhibition will run at the gallery from the 12 January — 3 February 2011. Check out this video clip filmed by photographer Butterfly, who got to hang out with Sweet Toof in his studio as he worked on pieces which will appear in the 'Having A Dig' exhibition.